An unmanned surveillance drone crashed in Kandahar province earlier this week, according to NATO’s joint command in Afghanistan. The command did not identify what type of drone was involved in the crash, which took place on Jan. 30. There were no reports of enemy activity in the area at the time. Last year, a CIA stealth drone crashed in Iran largely intact. 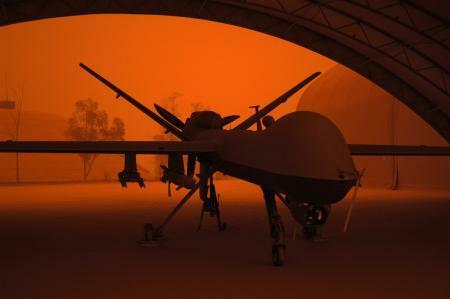 The U.S. government claimed the pilots lost control of the drone as it was flying over western Afghanistan.